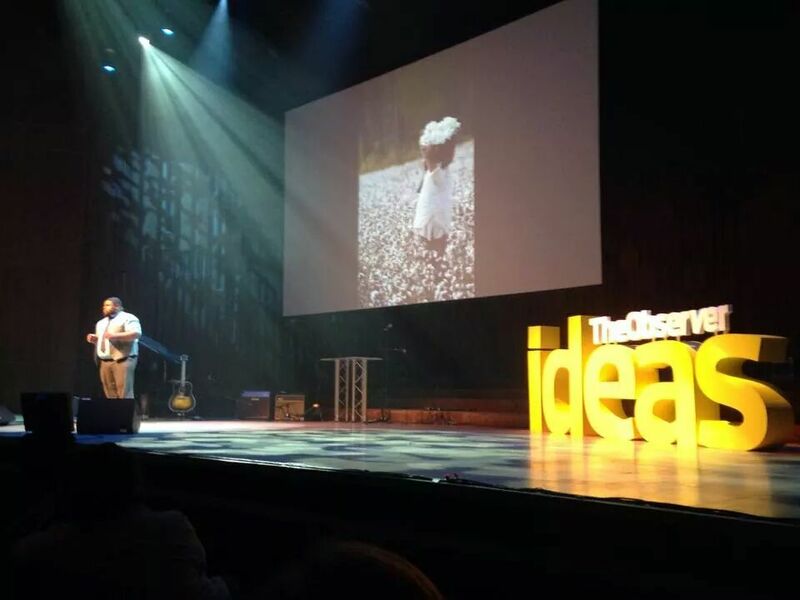 Special thanks to John Mulholland and the Observer for inviting me to an incredible event! Nice, Michael – I am sharing! This idea of culinary justice really speaks to me. I just enjoyed my mother’s (Cameroonian) cooking after a long stint away from home, in japan and nothing could have made feel more at “home”. As I roam the world, I feel very blessed to have such freedom to maintain close connections to my roots. One share is worth more than a 1,000 ‘Likes ‘! A ‘share’ of information, knowledge… is worth much more to ‘us’ as the global African community than a 1,000 ‘Likes’! Knowledge we know is power! Moreover, we have Dr. Mark Dean an African inventor, who has 9 patents in his own name too! On the first IBM computer!